Clean energy communications as well as consulting company of Mercom Capital Group have predicted recently about the global Photo voltaic installations to attain exactly 54.5 Giga Watts in the year 2015. Even though Mercom capital group has to offers it’s concluding worldwide 2014 install statistics photo voltaic demand is expected to stay strong in the year 2015 which is driven by Japan, china and united states. Japan and china need to conquer some implementation problems for 2015 which is another reason for worldwide solar installations and it is declared by Raj Prabhu who is a co-founder and CEO of Mercom capital group. On viewing the positive side of implementation, new funding instruments are assisting to reduce the cost involved in financing as well as aids in bringing new flow of funding into the industry. Days shortly after the conclusions of National People’s congress in Beijing, China’s leading energy regulator, the NEA (national energy administration), declared the official solar OV installation target of 17.GW for 2015, hence replacing a target of 15GW communicated through a draft circular previously in late January. The target of 17.5GW is not just twenty percentages more than the tentative 15GW target, but also more than the 2014s 14GW target by 27%. This quite aggressive target of 17.8GW indicates the determination of regulator to install solar power all over the country. Considering the 17.8GW will certainly be introduced, by the end of 2015, China would subsequently become abode to 45GW of deployed PV capacity, thus exceeding not just its 35GW target by a fine thirty percentages, but also overtaking the pole position of Germany by means of deployed capacity that could amount to approximately 37.6GW at the end of 2014, thereby becoming the country with the world’s biggest installed solar power generation capacity. 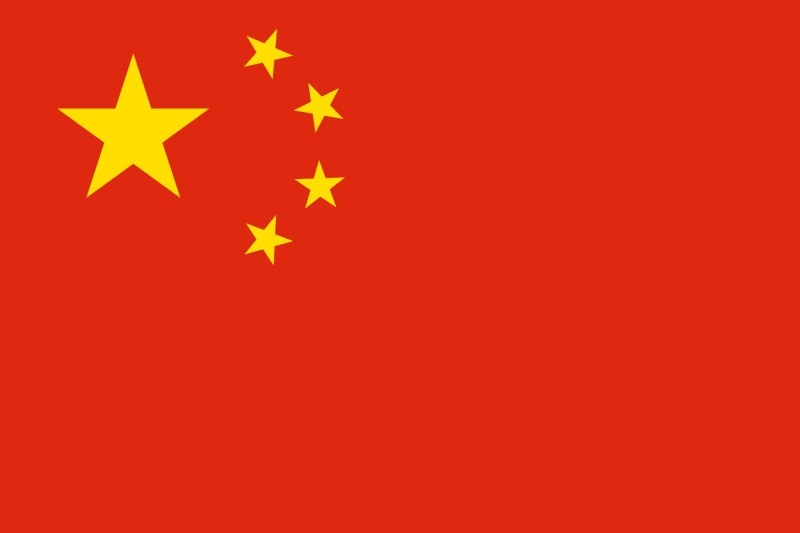 The leading PV manufacturing company Jinko Solar has been affected with a continuous fire at the wafer production facility located at the National Shangrao Economical and Technical Development Zone in the province of Jianxi, China. Jinko Solar stated that the fire began spreading from the raw materials present in the handling section of the factory while the cause of the fire was not known at that time. The company has also revealed that there were no any potential injuries and the fire was controlled within hour. Solar impulse two is the one and only airplane of continued existence and that can able to fly day and night with the assist of solar power but utilizing the single drop of fuel . 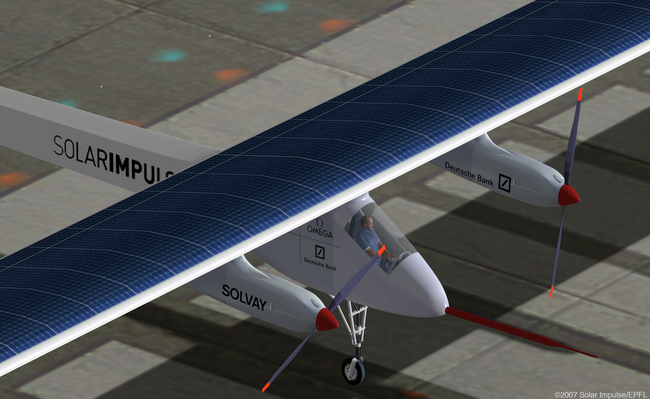 This change has obtained the great success at the first trail of building the solar airplane. Then it has ability to fly around the world which must be moderator to be in the form of slim due to the presence of rudimentary HB –SIA was conducted. This prototype lesson was learned from this prototype which related to the solar impulse 2 in the solar airplane. This is the very important manufacturer for the solar modules section in the industry. The reason for finding the growth of the company is to work with the qualified employees. This has the capacity to produce the solar modules and energy capacities of the company growth. At the end of 2006, the company had 45 staffs and 4 years of experience in producing the solar power modules in different factories and makes the developing the solar power modules. 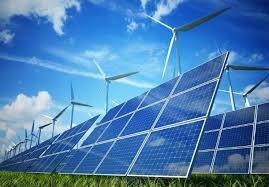 There is more chance to produce the solar power radiation with the help of several groups. This wants to contribute by making photovoltaic and solar thermal energy sources of the future. There is more number of goals to achieve by the company to make these technologies in a cost effective manner. This has the fast output for getting the exact solar and thermal energy without ease. Moreover, we have successful in creating the best and effective solution for producing the solar power radiations. In fact, we have the power to establish the thermal solution for overcoming the problem of solar. Moreover, the ZYTECH offers the competitive photovoltaic and solar thermal solution to solve any problems with perfect solution. CNPV is one of the most popular as well as an effective solar company that manufactures a wide range of quality cells, wafers, ingots and solar modules. In addition, the company keeps its reputation in certain solar fields such as photovoltaic space. With this kind of essential techniques, the company not only designs the products, but also produces as well as supplies ultimate and efficient global crystalline cosmological photovoltaic modules, which is also highly cost effective. This kind of excellent product offers eco-friendly as well as highly reliable electricity to both off-grid as well as on-grid residential, industrial and commercial applications in a global manner. While speaking about first-class crystalline cosmological photovoltaic modules, it is highly reliable as well as durable.